Shikoku Sugar, also known as Wasanbon is a very special sugar that is part of the composition of the most refined Japanese pastries. 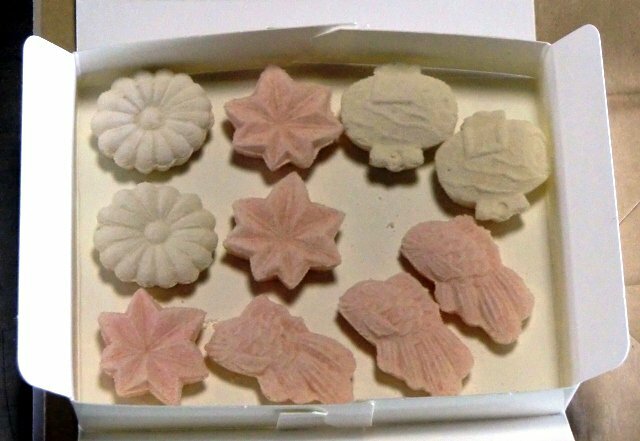 It is made from a type of sugar cane that only grows in the mountains of the Kagawa and Tokushima Prefectures and if it is so delicate, fine and subtle, it is because, the whole process to make it, from growing the canes to making the candies, is entirely handmade. If you’re interested in the first part (the growing, the harvesting, the crystallization, etc.) I really advise you to read this website. What I’m going to tell you about today is the final part of the process, the candy making. 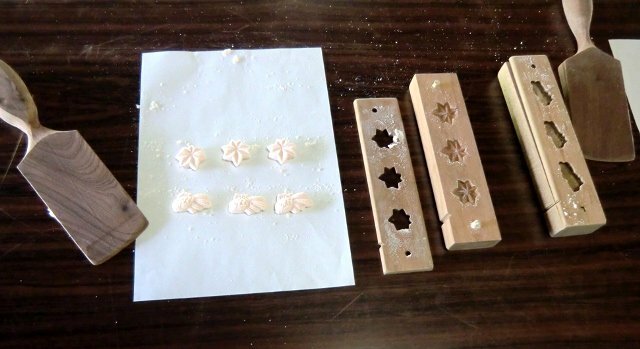 How to turn powdered sugar (a powder as fine as flour, if not more) into a delicious candy. 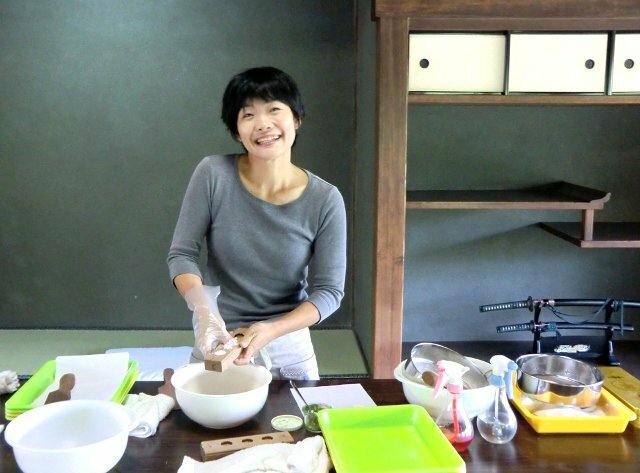 That actually was the second part of our series of “learning about the Kagawa traditions”, that 康代 had wanted to do this part trip, the first one being learning how to make Bonsai). It’s actually the reason why we went to Tamamo-koen that morning, the class about Shikoku Sugar was being held in Hiunkaku. Those cute and delicious candies are – entirely - brought to you by 康代.